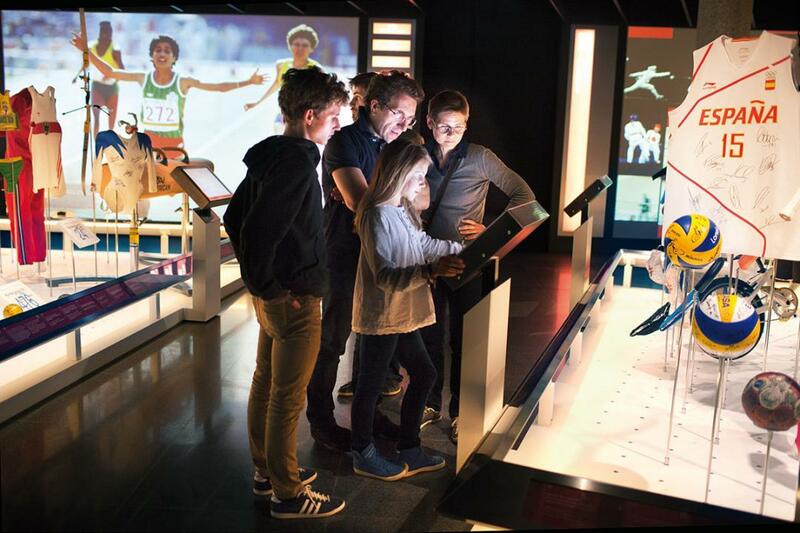 The Olympic Museum presents the cornerstones of olympism – sport, art and education – through its ultra-modern, interactive facilities. The most visited museum in Lausanne was founded by the ICO on the banks of Lake Geneva. The Olympic Capital, Lausanne has been home to the IOC (International Olympic Committee) for 100 years and in 1993, the IOC founded its unique official museum on the banks of Lake Geneva. In 2013, The Olympic Museum was completely renovated with the most up-to-date facilities. 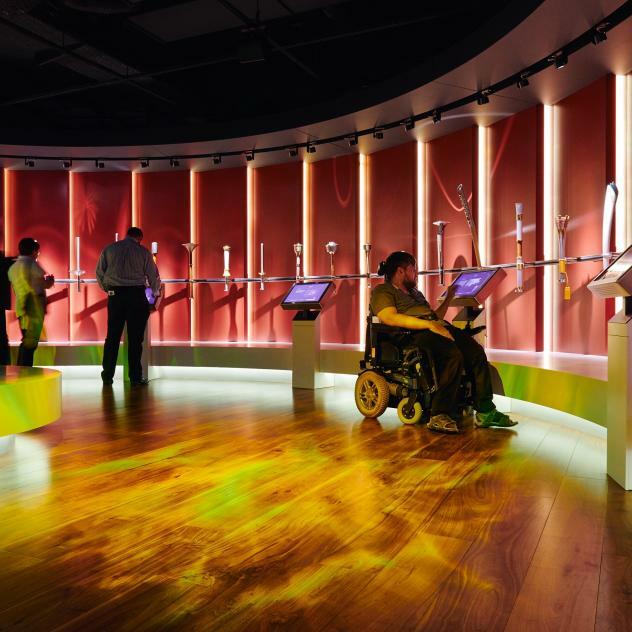 Now on three floors, the exhibition presents the origin of the games, the competitions and the athletic spirit through over 150 screens and 1500 objects: The Olympic torches and medals of all The Olympic games, as well as the equipment of the most famous athletes. Children adore slipping into the skin of an athlete thanks to the many interactive activities. 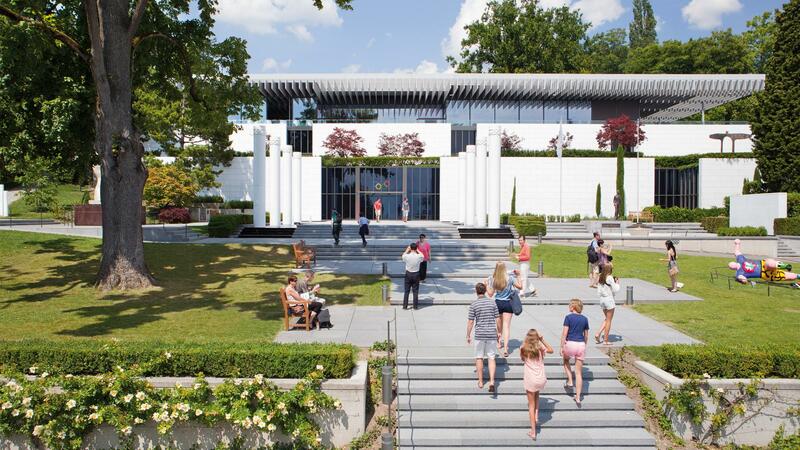 With its temporary exhibitions, grounds decorated with works of art and a panoramic restaurant with a view over Lake Geneva and the Alps, this is a must-see attraction in Lausanne.